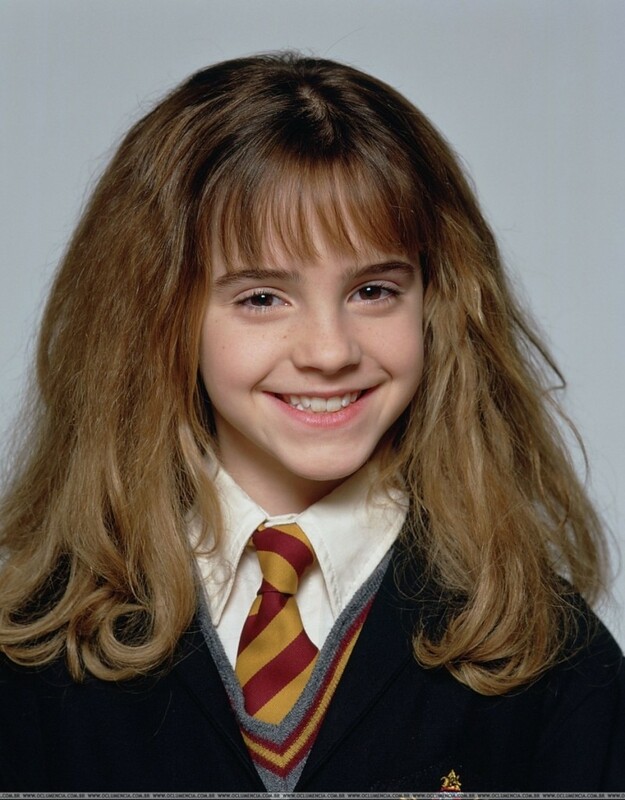 When I was a freshman in college, my good friend and roommate, Hilary, frequently made mention of the fact that I reminded her of Hermione Granger, the frizzy-haired, school-obsessed companion of Harry Potter. I had always felt a certain affinity for Hermione, and I chose to take this comparison as a compliment, especially when Hilary insisted that the resemblance was strictly based on our shared propensity for academics. (Hilary was very clear that she was NOT implying that I was a know-it-all or a Teacher’s Pet, though looking back, I was embarrassingly Hermione-like in those areas as well.) Years later, Hilary finally admitted that the real reason she associated me with Hermione had nothing to do with school or intelligence, and everything to do with a shared physical trait: frizzy, out-of-control hair! Like many women, I have never been completely happy with my hair. It seems as though every curly-haired woman wishes she had straight hair, while those who have naturally straight locks would give anything for some natural curls. As for me, I would be happy with either straight hair OR curls. Instead, I have naturally frizzy hair that no amount of brushing and blow drying can tame. For the first 23 years of my life, I assumed that sleek, straight hair was a physical impossibility for me. That assumption was proved wrong when a hair dresser introduced me to the flat iron. I honestly don’t know how I had gone more than two decades bemoaning my truculent hair without realizing there existed a tool that could help me. But as soon as my stylist used her flat iron to tame my unruly locks, I knew I needed to get one of these magical tools of my own! I immediately headed to the salon’s product wall and purchased my first hair straightener, and from that day on I used it daily to keep from looking as unlike Hermione Granger as possible. That first flat iron served me well for several years, but even the best appliances have a shelf life. When my beloved straightener’s cord began to show signs of wear, I headed online to find a replacement. After spending some time sorting through my options on Amazon, I settled on the HSI Professional Flat Iron. 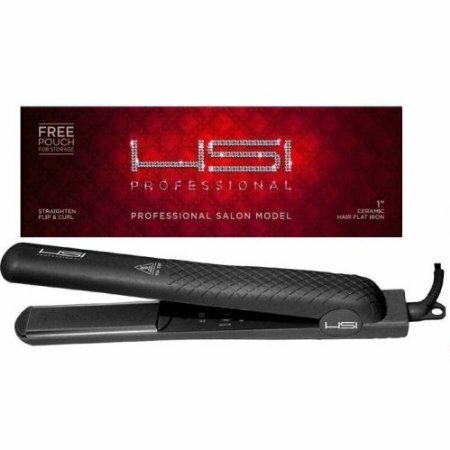 My first straightener had also been made by HSI, and though my original straightener had been discontinued, the Professional model looked pretty similar. 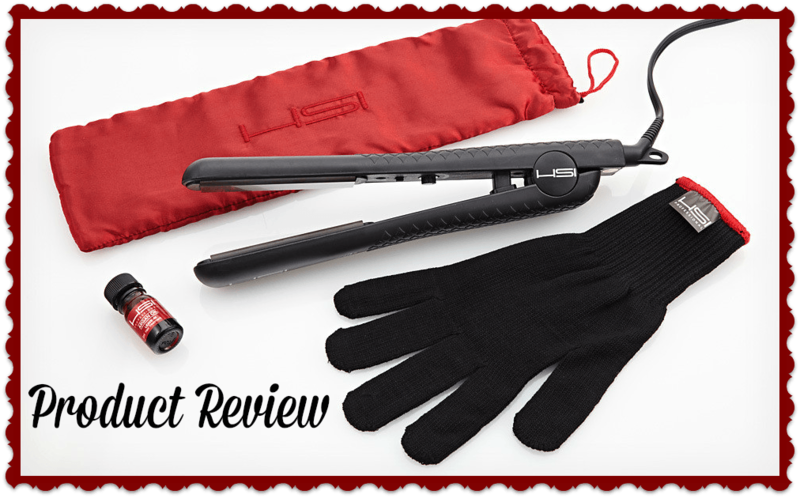 The straightener had excellent customer reviews, and at under $40, it seemed like a steal. My new flat iron arrived in an attractive box that contained not only the straightener, but also a silk travel pouch (a useful accessory) and black heat glove (not as useful, though it might come in handy next time I need to do a Michael Jackson impersonation). I was impressed by the straightener’s sleek design and was particularly pleased with the swivel cord, which would would keep the power cord from tangling. Other notable features included a power switch, heat indicating light, 1-inch ceramic plates, and adjustable temperature control (up to 410F). The real test came the next morning, when it was time to make my bed head presentable. The flat iron heated up impressively quickly, and I set to work straightening my hair. 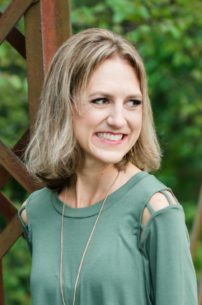 My first reaction was that straightening was taking longer than usual: with my last flat iron, one pass through my hair was all it took to straighten a strand, but with the HSI Professional model, I had to tackle each strand two or three times before it looked straight. The straightener seemed to be hot enough, so I assume the lessened responsiveness was due to the straightener’s barrel, which is bulkier than my last one. This bulkiness might also have something to do with the fact that, within minutes, my hand was starting to cramp. One of the straightener’s advertised features is its “new easier grip with ergonomic design for easier hold,” but I found the handle to be a bit unwieldy. Nevertheless, the straightener ultimately did its job, transforming my hair from wild and frizzy to smooth and sleek. I have been using the HSI Professional flat iron for four months now. As with all new tools, this straightener has had a bit of an adjustment period, but with practice, it is now taking me less time to straighten my hair, and my hand cramping has lessened significantly. While my first flat iron will always hold a special place in my heart, I am happy to have found a decent replacement. Thanks to the HSI Professional flat iron, my Hermione Granger hair can safely remain a thing of the past. 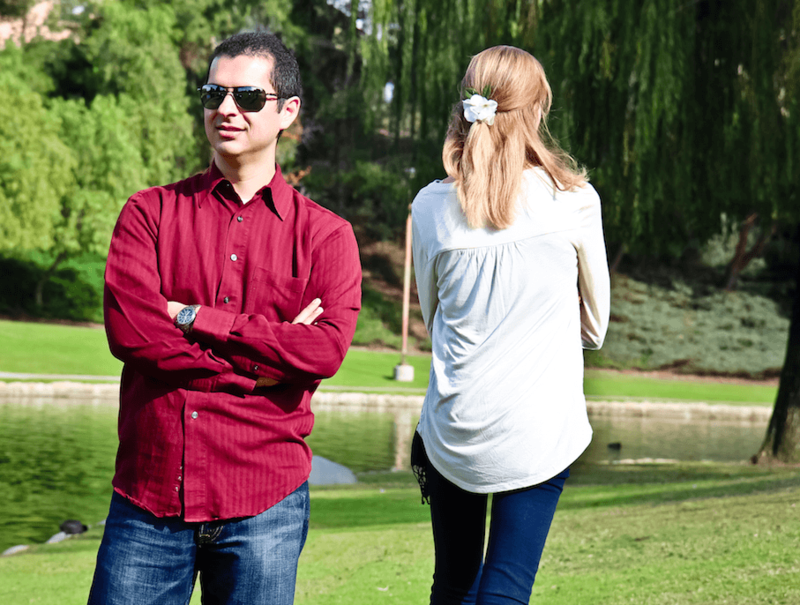 A candid shot of my straight hair (and my husband playing it cool). Our arms are crossed because it was FREEZING, not because we are mad at each other!